The Library is an integral part of teaching, learning, and research at UBC. 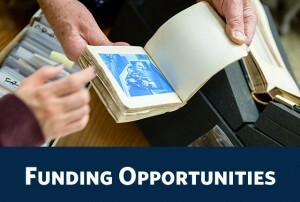 The extensive print and electronic collections provided by the library are instrumental in making UBC a world-renowned post-secondary institution. 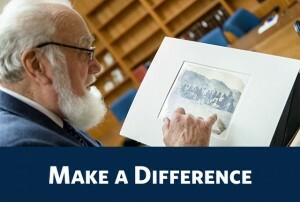 The exceptional gifts from our generous donors attract specialized librarians, and allow the university to acquire a myriad of materials from thousands of electronic journal articles to one-of-a-kind first editions of literary classics.Your support also helps us to showcase remarkable regional historical material such as the Chung Collection. By supporting the UBC Library, you are supporting research in every field, and providing materials that enhance teaching and learning across UBC’s many faculties. View our current Priority Projects. Choose a fund based on your interests. View a complete listing of all opportunities. 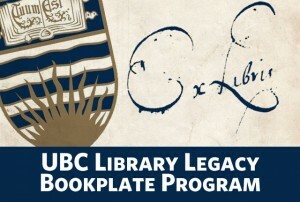 Honour a special person and commemorate milestones through the legacy of a bookplate. 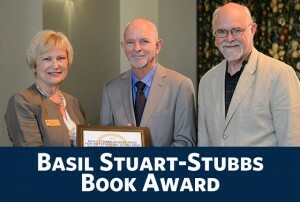 Recognizes the best scholarly book published on a British Columbia subject by a Canadian author.